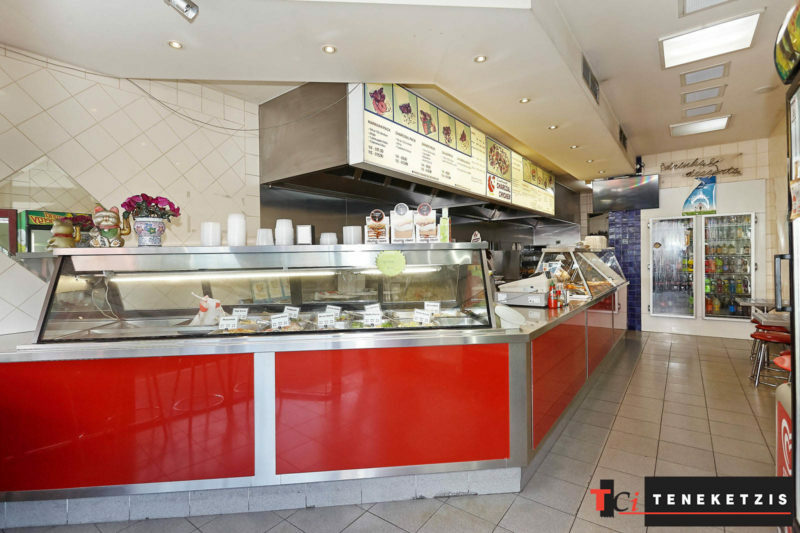 “READY TO GO” FULLY FITTED FOOD PREMISES WITH NO INGOING COSTS! 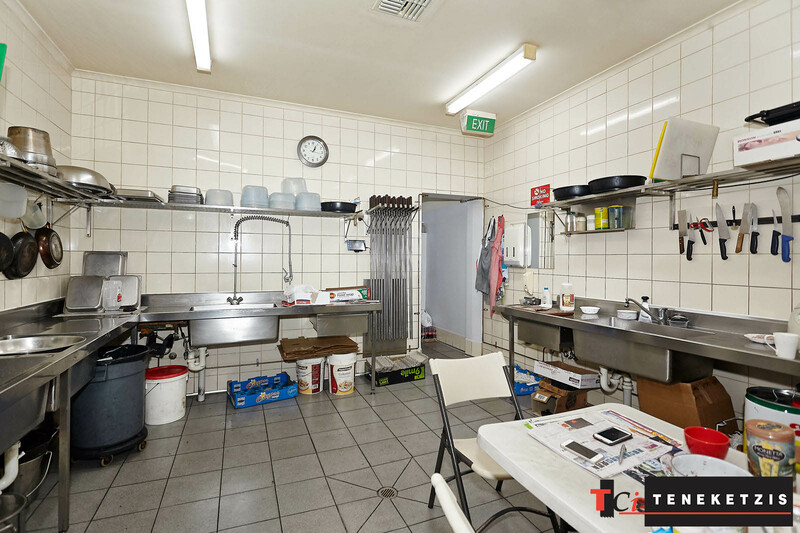 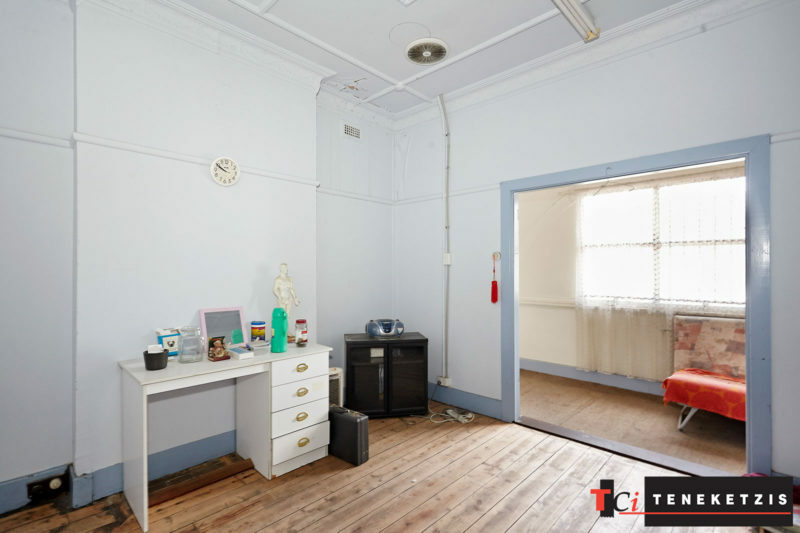 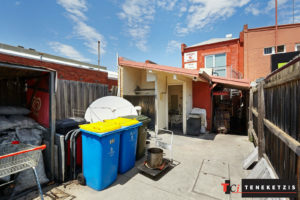 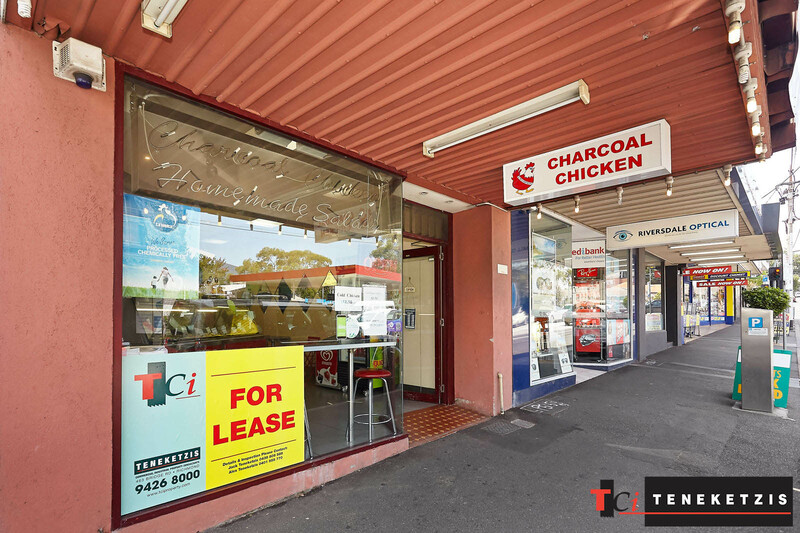 Exceptional “walk in” and start immediate trade food premises leasing opportunity! Fully fitted and “ready to go”…capitalise on the existing “good will” and fit-out with no ingoing chattel costs! 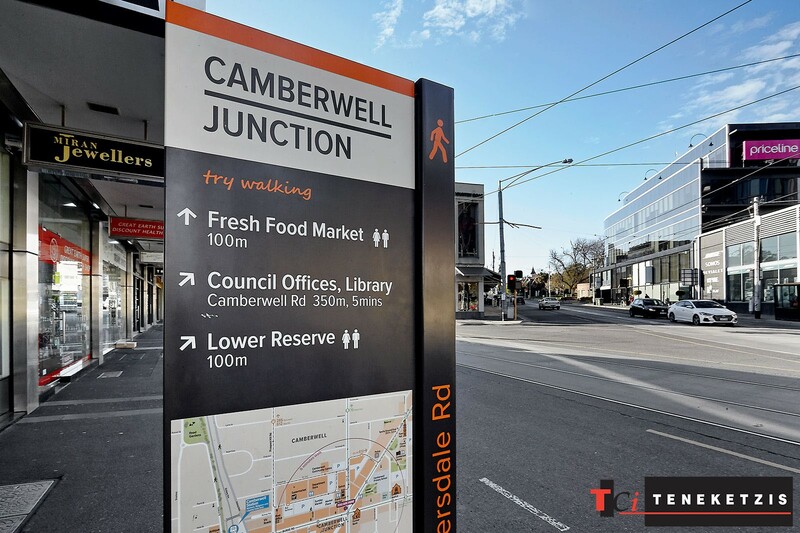 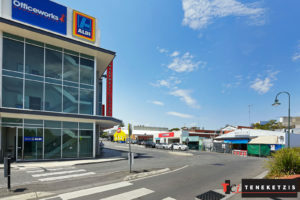 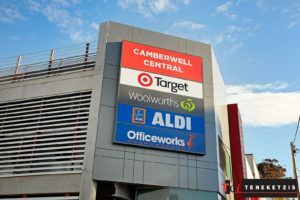 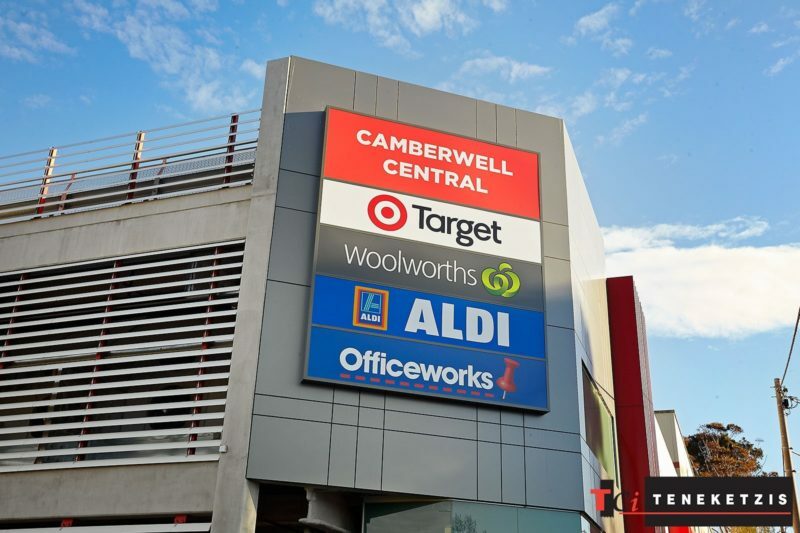 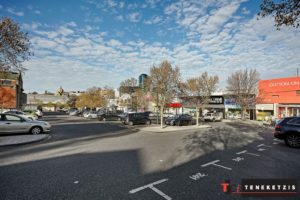 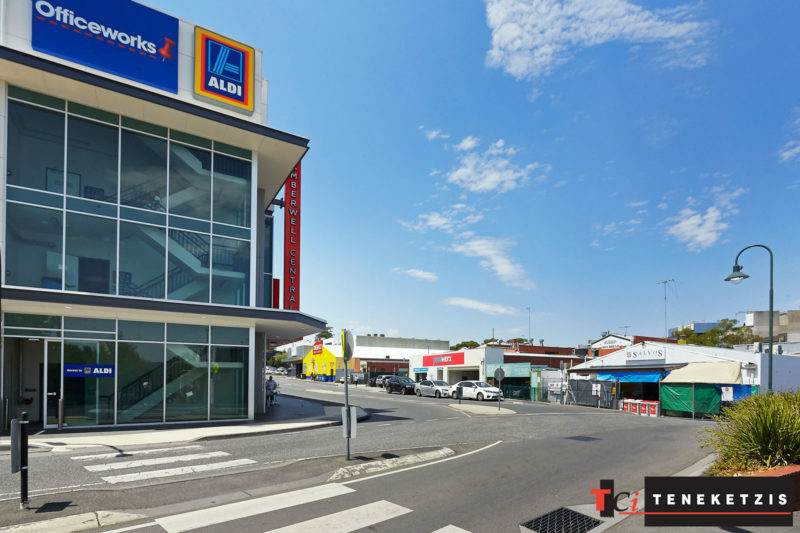 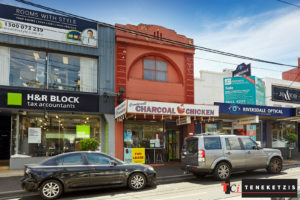 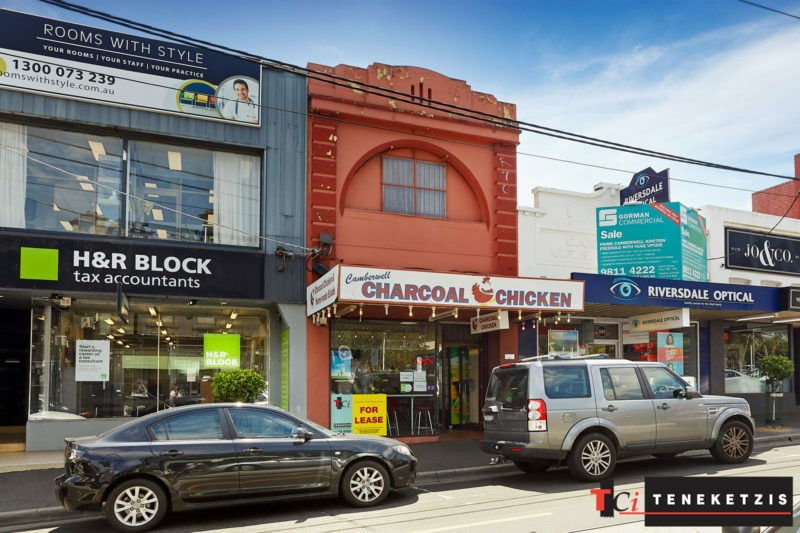 Outstanding Camberwell Junction precinct location, next to the iconic Camberwell Fresh Food Market, with frontage onto Riversdale Road and rear access from Station Street providing additional exposure facing Camberwell Central – Target, Woolworths, Aldi, Office works and many more. 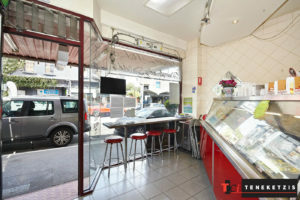 Two level shop. 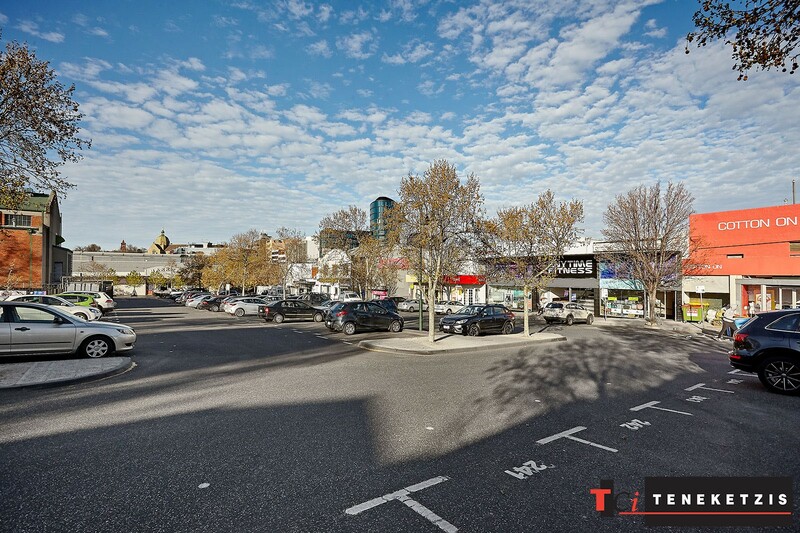 Two car parking spaces.178sqm*. 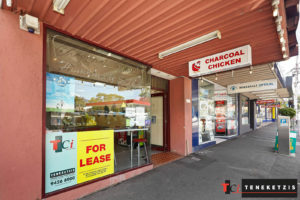 For Lease @ $60,000per annum + outgoings + GST.